For as long as people have been using pebble dash, limestone has been a favourite material for this type of surfacing. 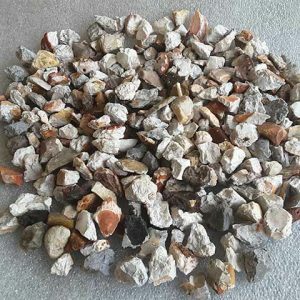 Now, you can complete your dry dash project with this popular, beautiful stone White Limestone Dry Dashing mixture. This dashing has a nice mix of light beige chippings and a lovely fleck of a mica type stone through it. It comes in a 25kg bag, tonne sacks are available on request. Dry dashing has a long history of use in Ireland, as it not only enhances buildings but it also helps to protect them from the harsh weather experienced in Ireland. Our White Limestone Dry Dash Chipping is made from 100 per cent genuine limestone, so you can benefit from all of the unique properties of this natural stone. 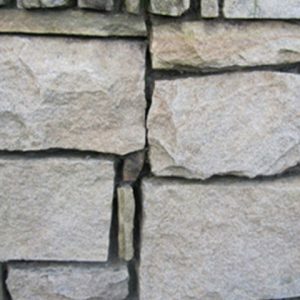 Harder than many other types stones used for pebble dash, the limestone provides protection for buildings, shielding it from the harsh effects of the weather in Ireland. 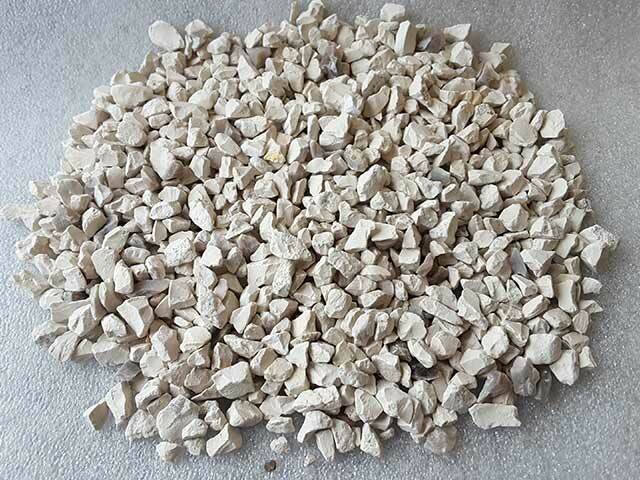 Minimally porous, limestone does not readily absorb water, helping to keep substrates dry in order to reduce the risk of mould and mildew growth. In addition limestone chippings provide one final layer of insulation for a home to keep out the noise and help to regulate interior temperatures. A perfect match for any exterior, White Limestone Dry Dash Chipping is produced from the best quality limestone. 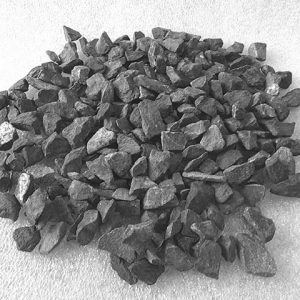 The stone is mostly pure white in colour; however, you will find small amounts of pale grey mica mixed in with the aggregate. Every piece is uniquely shaped with distinctive angles to give you a textural variation for your finish. If you are looking for a more colourful dry dashing aggregate that still offers all of the benefits of limestone why not check out our Limestone 10% Black Blend and our Limestone Red Brown blend, both of which include white limestone with and a touch of coloured limestone. 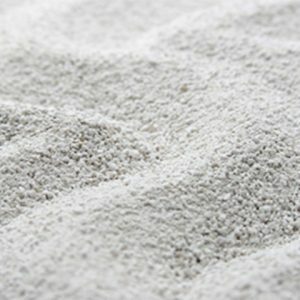 Our White Limestone Dry Dashing is sold in a 25-kilogram bag. Generally, it’s recommended that you purchase one bag for every 2 square meters of wall surface that needs to be pebble dashed. 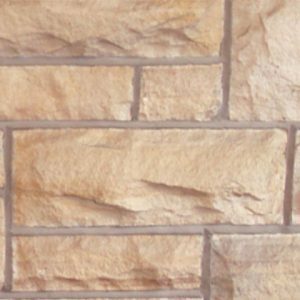 You can also purchase the limestone sand and white cement required for your project here at Midland Stone.